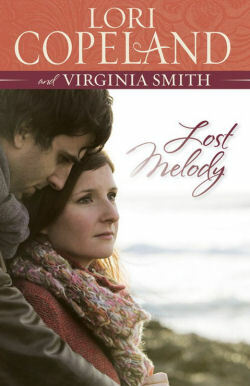 Virginia Smith is the author of more than a dozen Christian novels and over fifty articles and short stories. 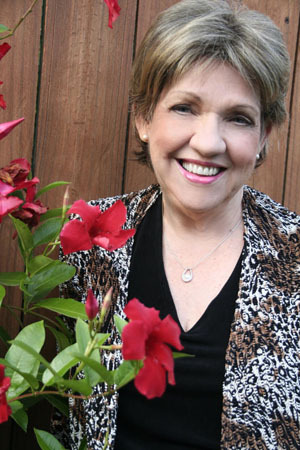 Her books have been named finalists in the Daphne du Maurier Award of Excellence in Mystery/Suspense, the American Christian Fiction Writer's Book of the Year Award, and ACFW's Carol Award. 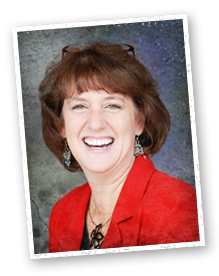 A Certified Lay Speaker for the United Methodist Church, Ginny's messages are always well-received by a variety of audiences in conferences, retreats and churches across the country. When she isn't writing or speaking, Ginny and her husband, Ted, enjoy exploring the extremes of nature – snow skiing in the Wasatch Mountains near Salt Lake City, motorcycle riding on the curvy roads in central Kentucky, and scuba diving in the warm waters of Mexico and the Caribbean. The beautiful piano sitting in the corner of Jill King's apartment begs to be played. For over a year, it has sat untouched, ever since a terrible accident shattered Jill's ambition of becoming a concert pianist. The ragged scar on her left hand is a cruel and constant reminder of the death of her dream. But another dream is about to come to life---an unexpected, horrifying dream that will present Jill with a responsibility she never wanted. And choices she never wanted to make. Hundreds of lives depend on Jill's willingness to warn her small, oceanside town in Nova Scotia of a nameless, looming disaster. But doing so could cost Jill her reputation, jeopardize the political career of the man she loves, and ruin their plans for a future together. The fate of an entire community hangs in the balance as Jill wrestles with the cost of heeding one still, small voice.